More than ever, people are in pursuit of greater fulfillment in their lives, seeking a deeper spiritual truth and strategies for liberation from suffering. 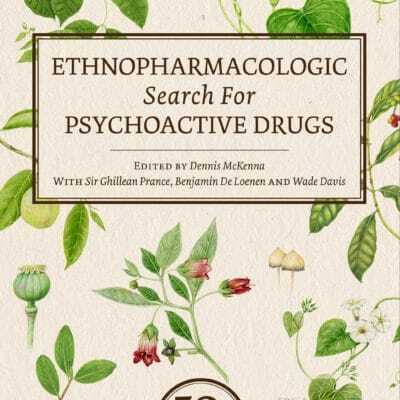 Both Buddhism and psychedelics are inevitable subjects encountered on the journey to wisdom. Examined together, the reader may understand more deeply the essence of each. 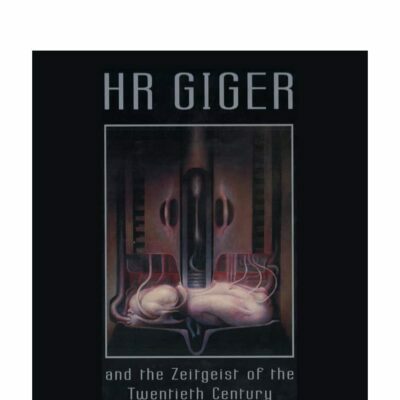 Edited by Tricycle contributing editor Allan Badiner and with art edited by renowned visionary artist Alex Grey, Zig Zag Zen features a foreword by Buddhist scholar Stephen Batchelor, a preface by religion historian Huston Smith, and numerous essays, interviews, and art, that lie outside the scope of mainstream anthologies. 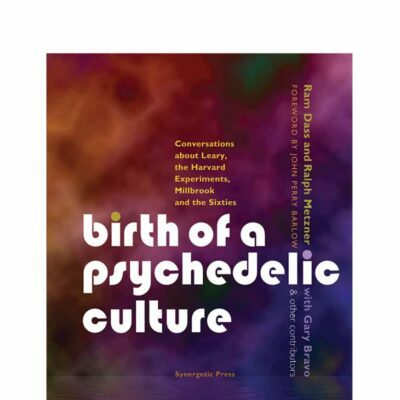 The only book of its kind that offers a conversation about Buddhist practice and the psychedelic spiritual experience. This new edition contains expanded material with new art by additional artists, new essays, and interviews. Edited by ALLAN BADINER. 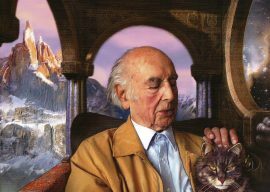 Art Editor ALEX GREY. 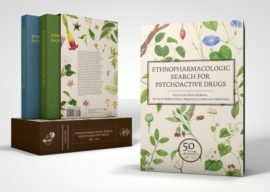 This new edition of the classic work on Buddhism and psychedelics includes a discussion and new essays on ayahuasca’s unique influence on Zen Buddhism, a recent interview with Rick Doblin, founder of the Multidisciplinary Association for Psychedelic Studies (MAPS), Ralph Metzner’s new look at the “Psychedelic Tibetan Book of the Dead,” and a public dialogue on mixing dharma and psychedelics with James Fadiman and Zen monk, Kokyo Henkel. The new edition of Zig Zag Zen is packed with enlightening entries offering eye-opening insights into alternate methods of inner exploration. Zig Zag Zen also contains an expanded display of stunning visionary artwork including new pieces from Alex Grey (who curated all of the art for the book), Android Jones, Sukhi Barber, Ang Tsherin Sherpa, and Amanda Sage, as well as the work renowned modernists Robert Venosa, Mark Rothko, Robert Beer, Francesco Clemente, and others. 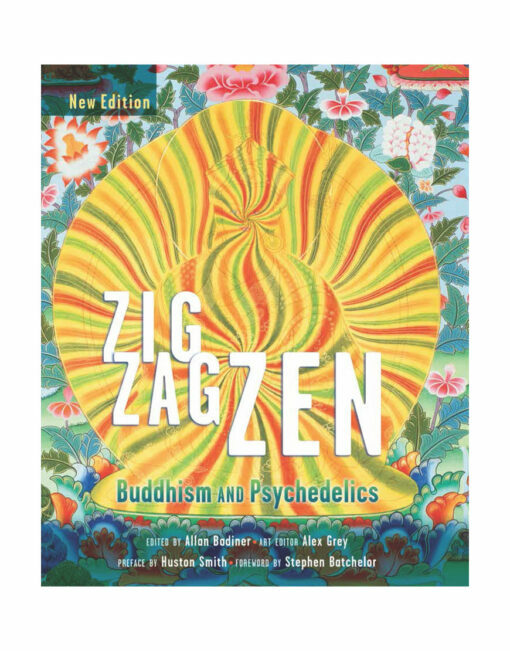 I found Zig Zag Zen: Buddhism and Psychedelics to be one of the most fascinating books I have ever read.